BP&O is a Branding, Packaging and Opinion blog led by British designer Richard Baird. What can we say – when it comes to brand and packaging design – these guys have exquisite taste. You can check the review of our brand and packaging design on BP&O here. 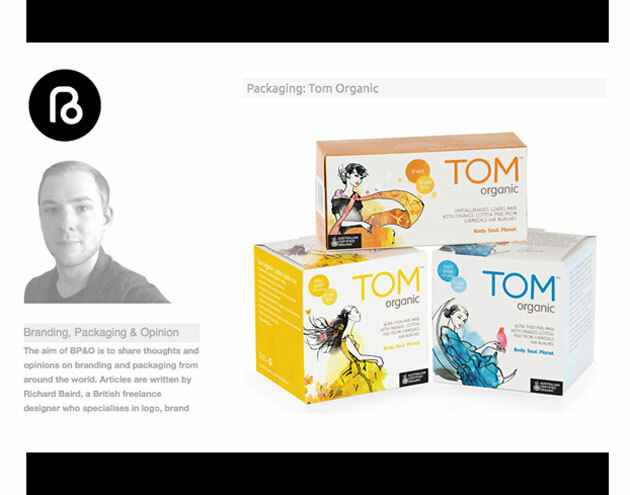 You can see all the pics of our new TOM Organic packaging here. You can check out a bunch of our other packaging design work here.